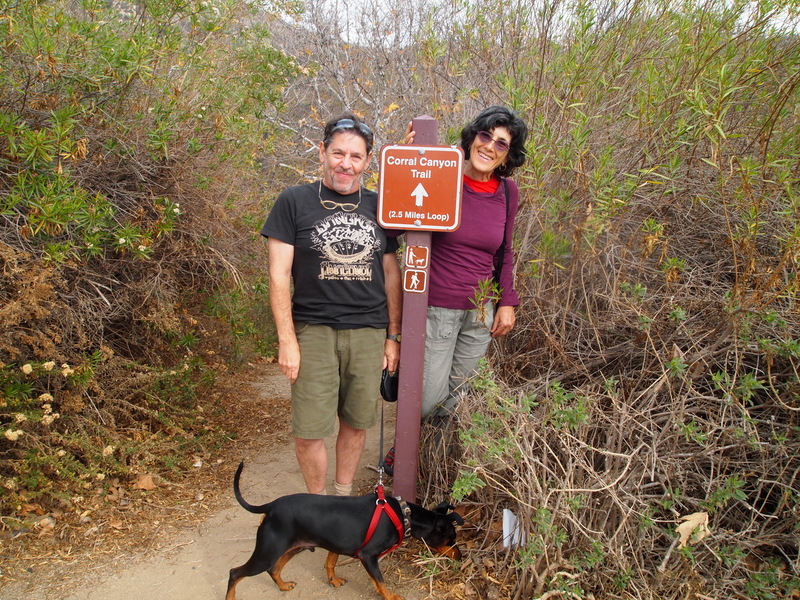 Sunday, January 12: After our excursion to the lively Sunday market, Rosie, her husband, and her personal trainer Monty take me to Malibu. 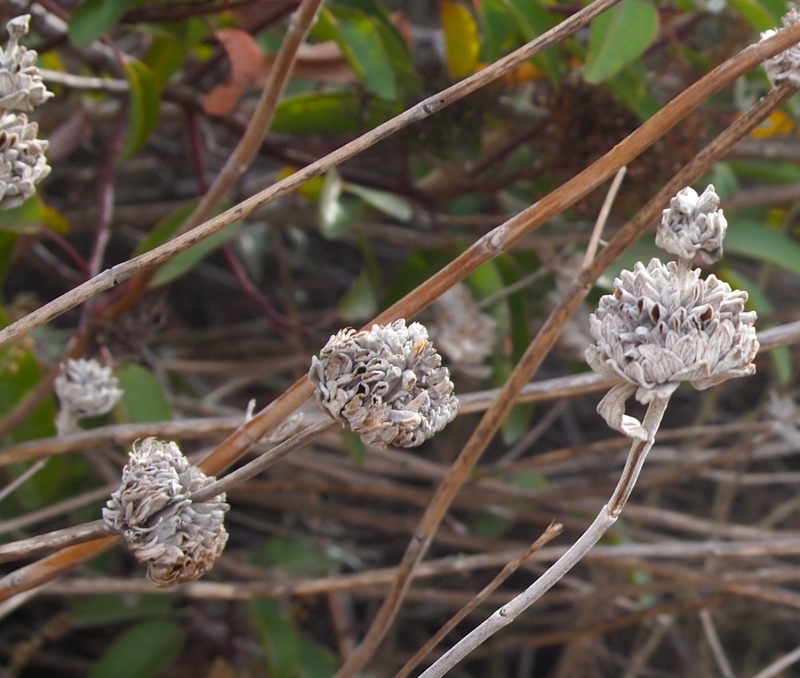 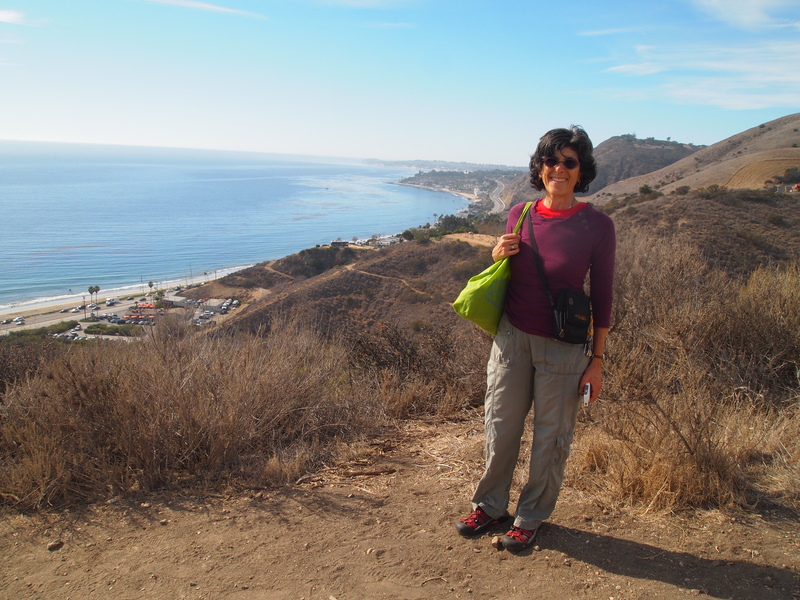 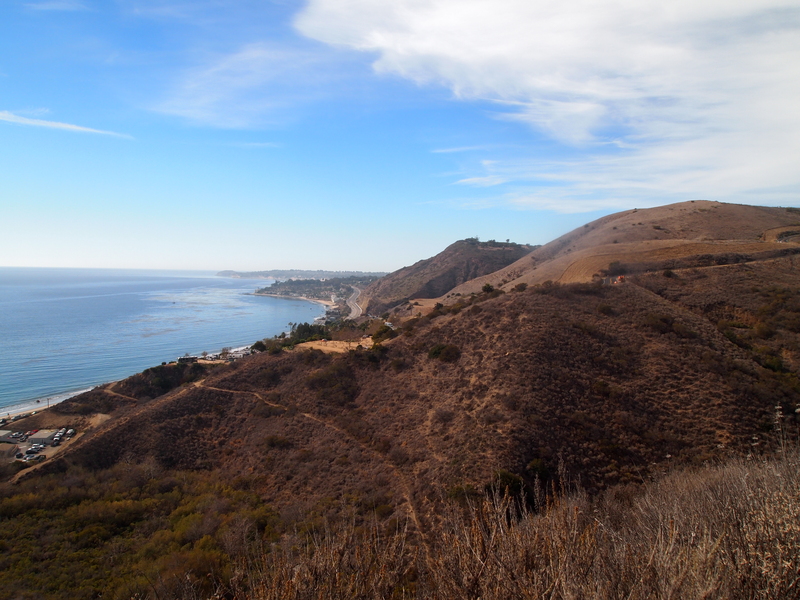 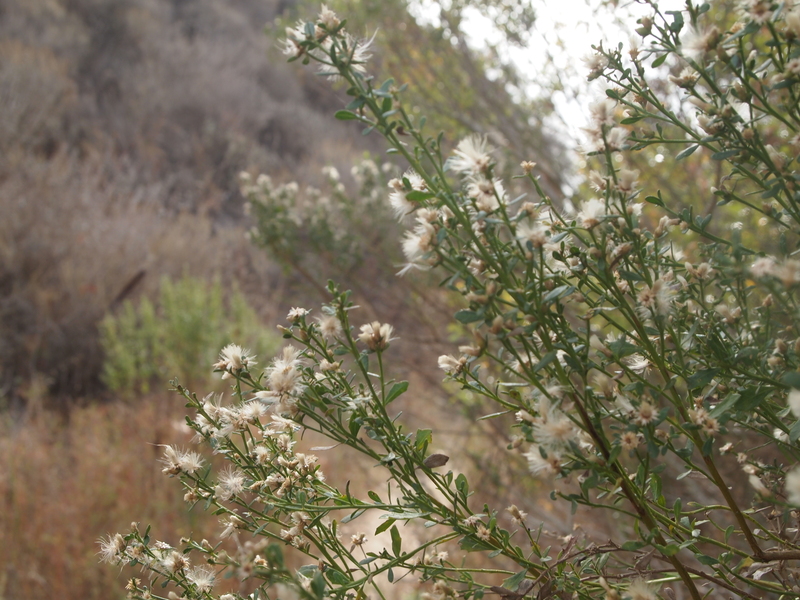 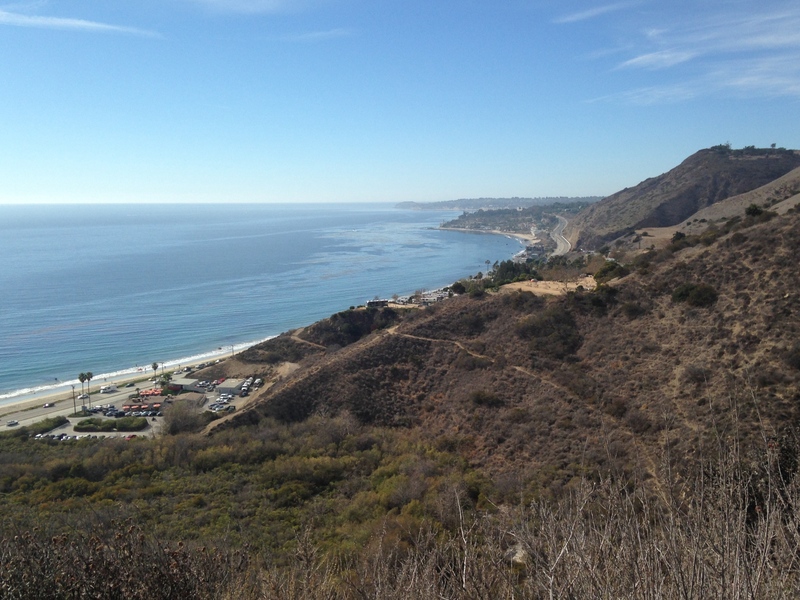 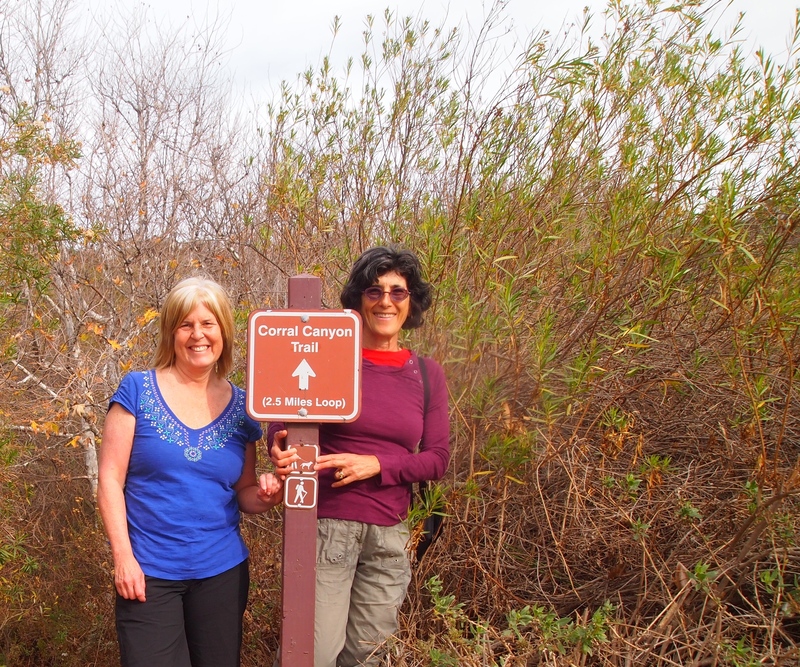 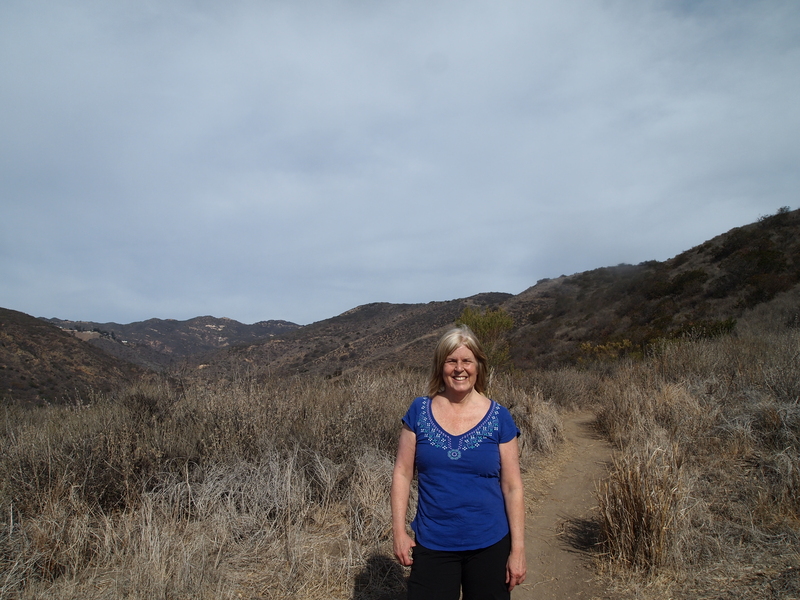 We park the car in a parking lot beside Malibu Seafood and hike the 2.5 mile loop around Corral Canyon. 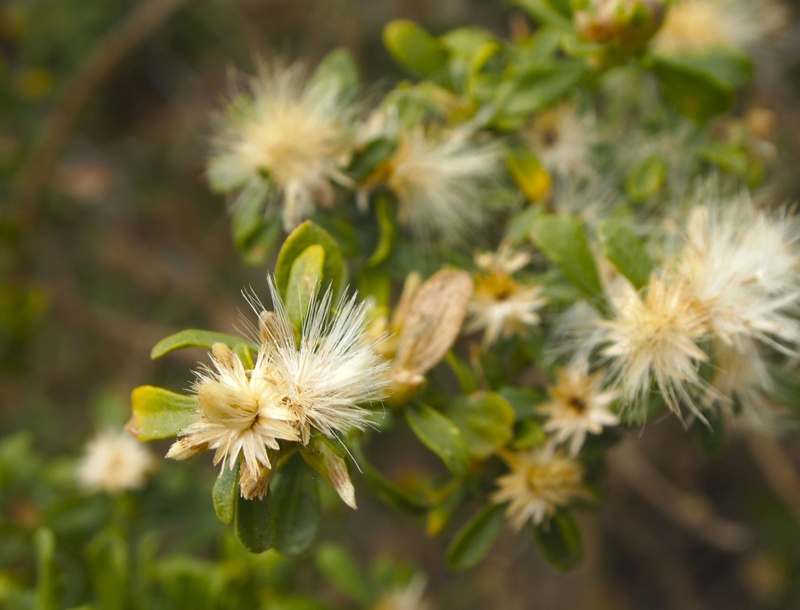 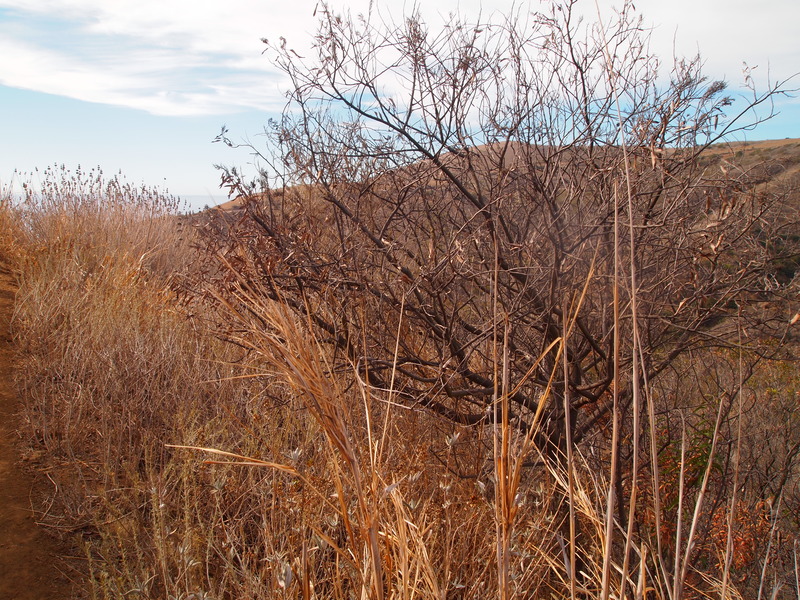 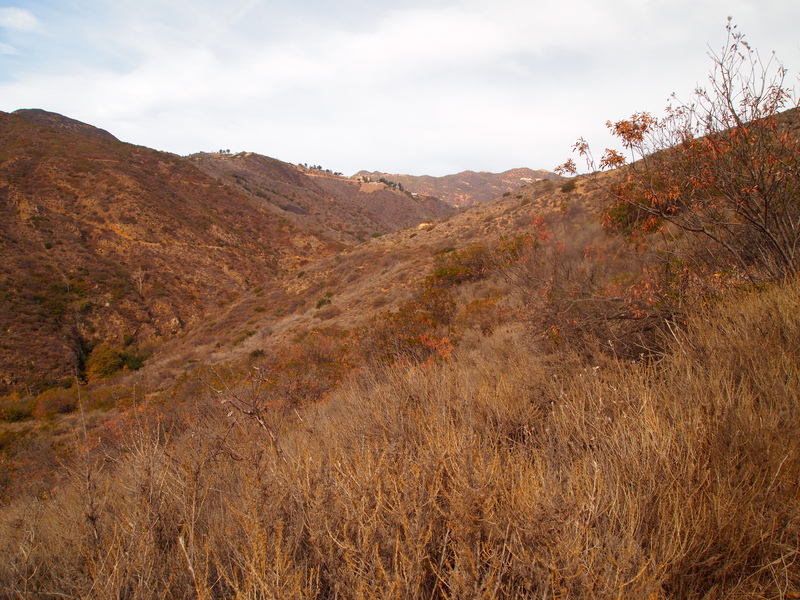 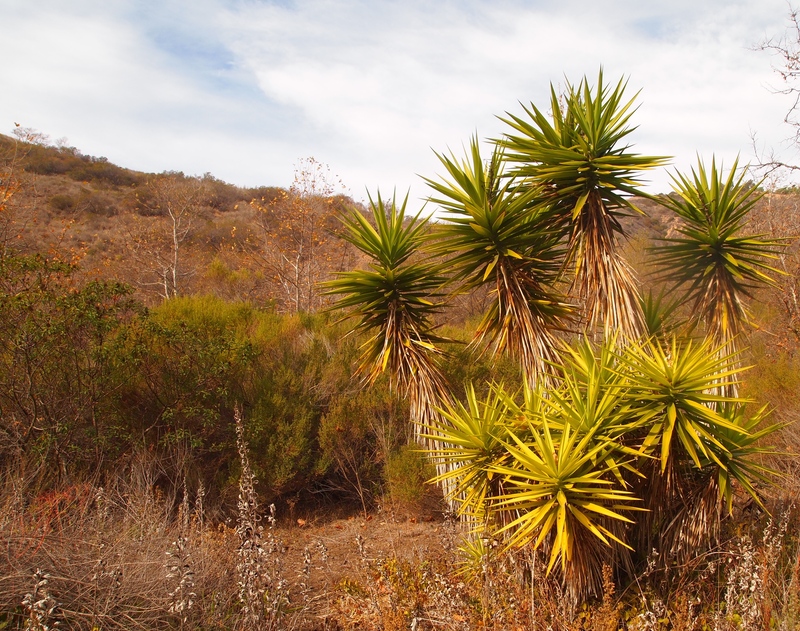 According to hikespeak.com: corral canyon loop in the santa monica mountains, the 1,000-acre Corral Canyon State Park protects a span of the Santa Monica Mountains between Dan Blocker Beach and Malibu Creek State Park. 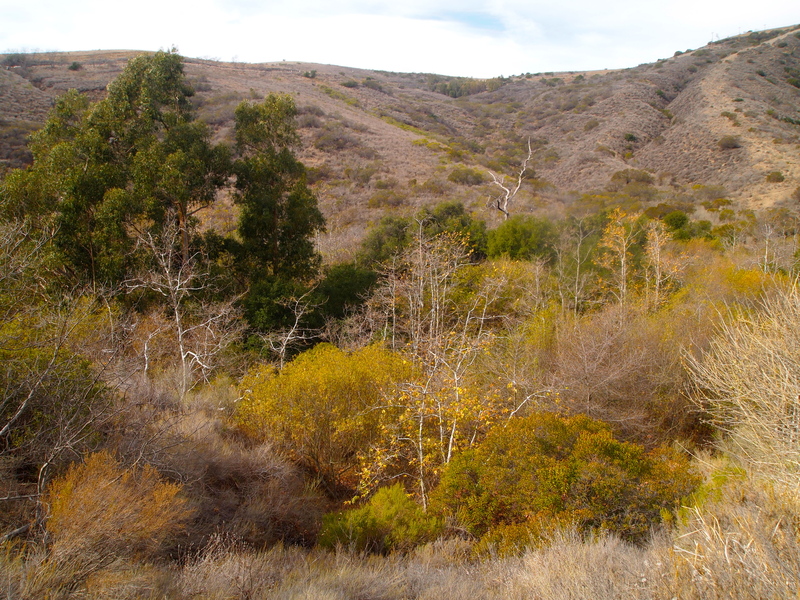 This is the only canyon on the Los Angeles County side of the range that remains undeveloped from the ridge top down to the Pacific Coast Highway, allowing the 2.5-mile loop through the park to plunge hikers in to a world of natural scenery and vegetation. 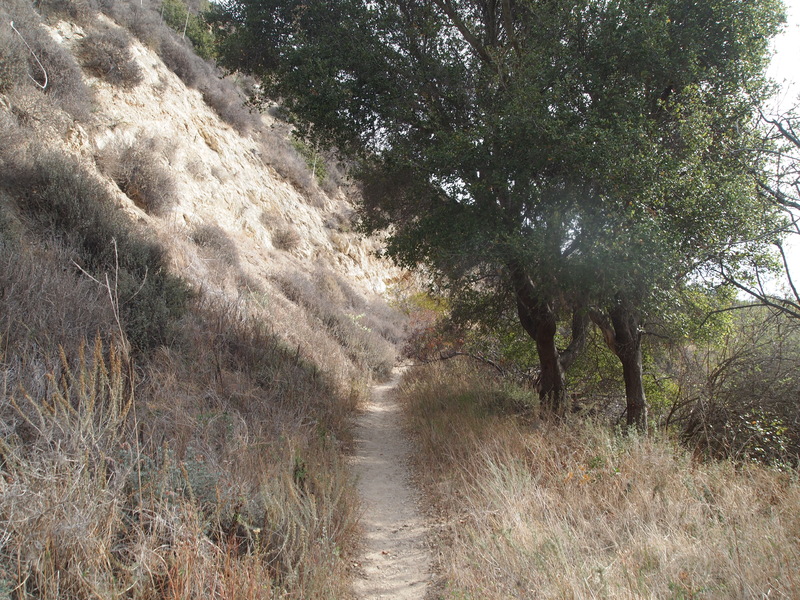 The trail climbs to 525 feet at the north end of the loop. 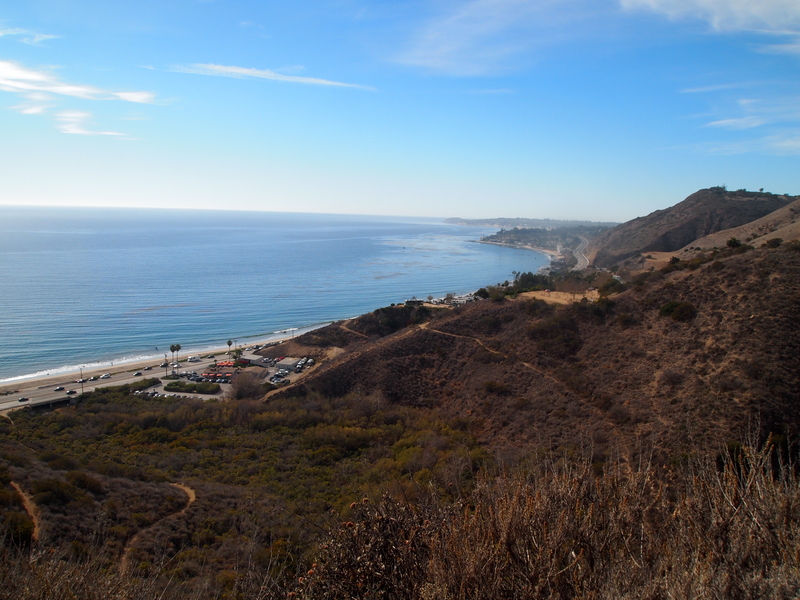 The trail then makes a U-turn heading-south to what is labeled on the map as an overlook. 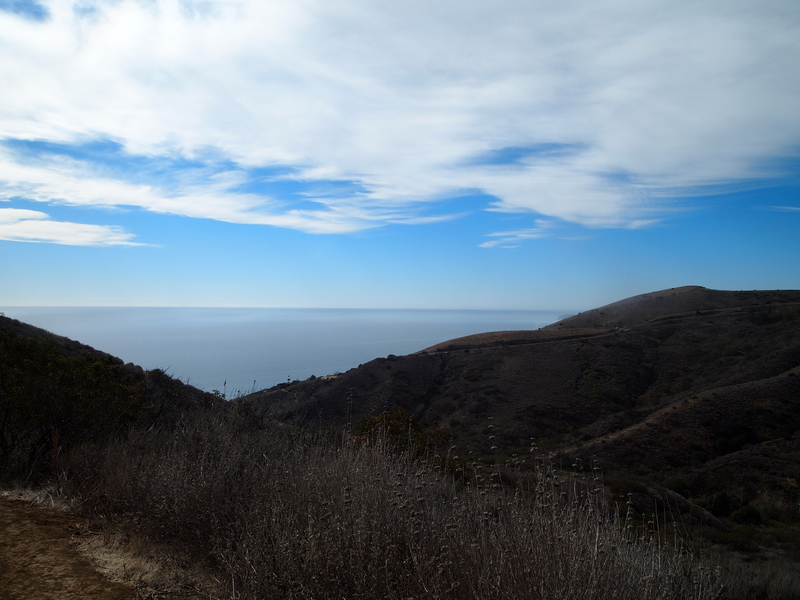 There is a nice view up and down the coast from this shelf on the ridge, 1.5-miles from the bottom of the loop. 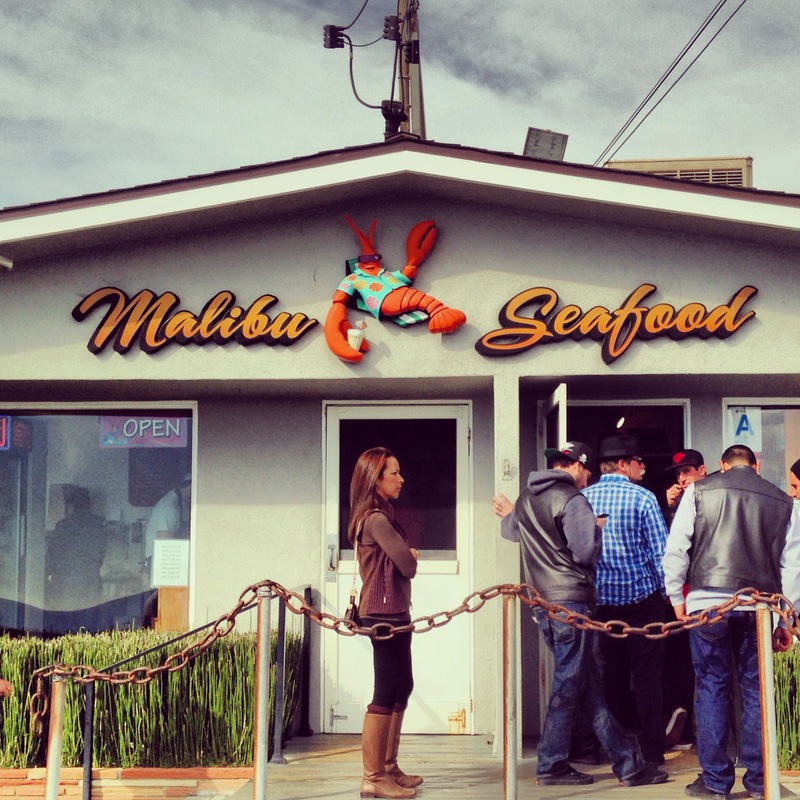 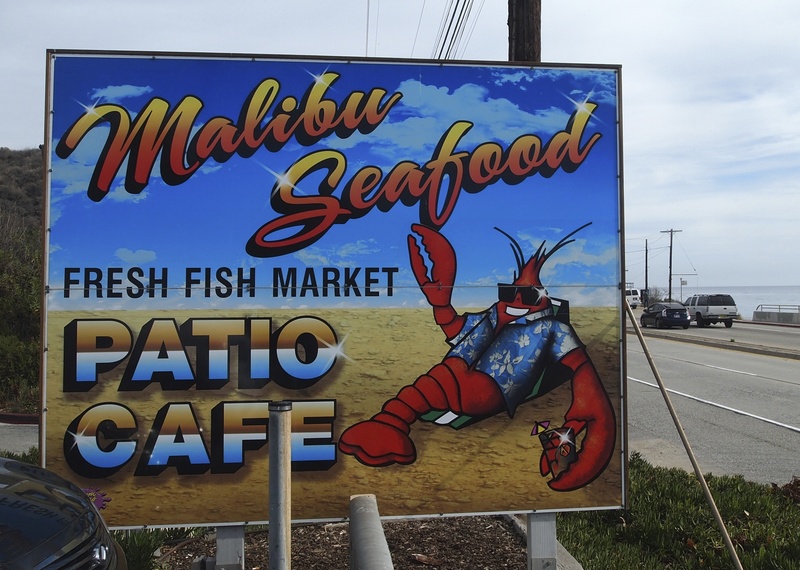 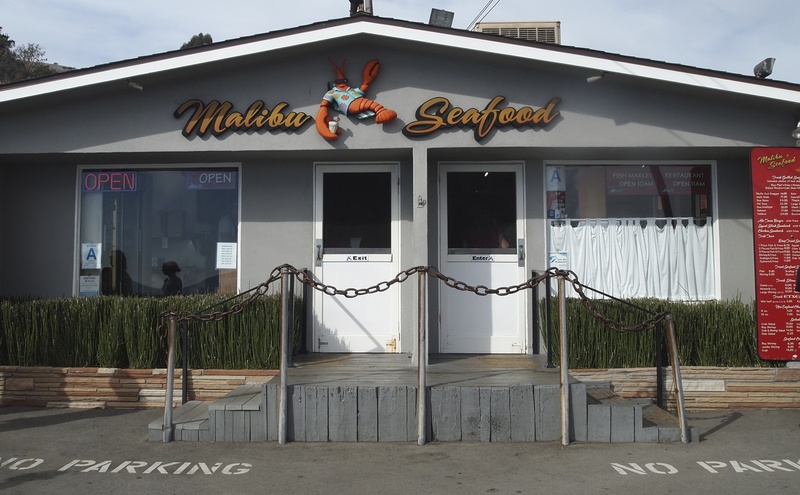 After our hike, we’re famished, so we sit outside on the patio of Malibu Seafood and eat some delicious fish tacos. 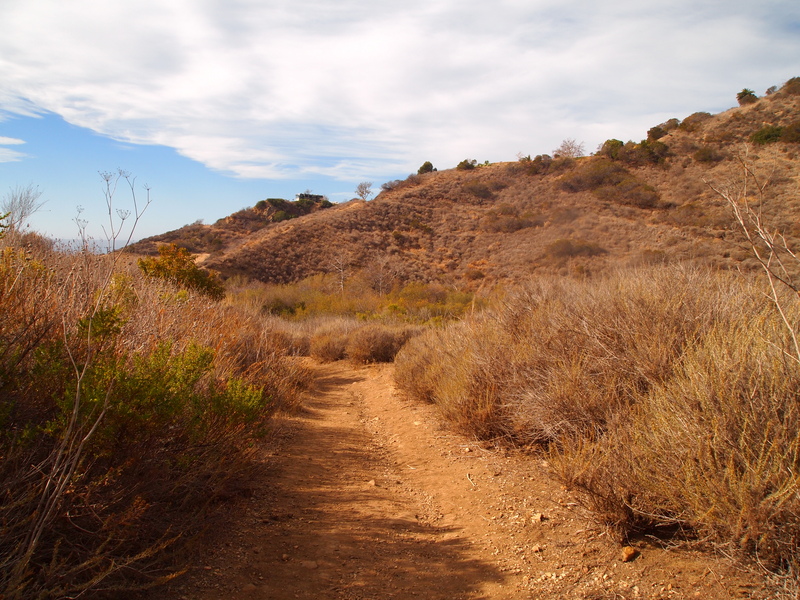 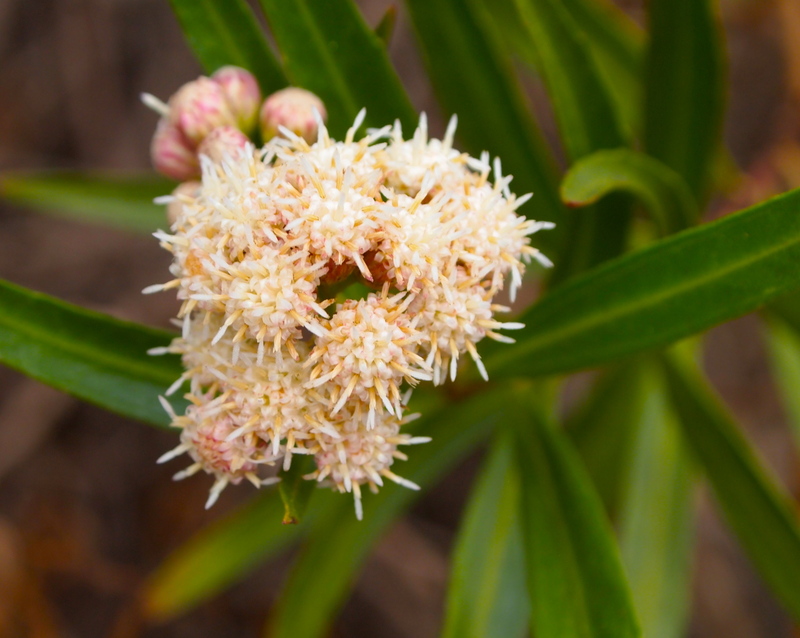 I like loop trails, you see something different all the way round. 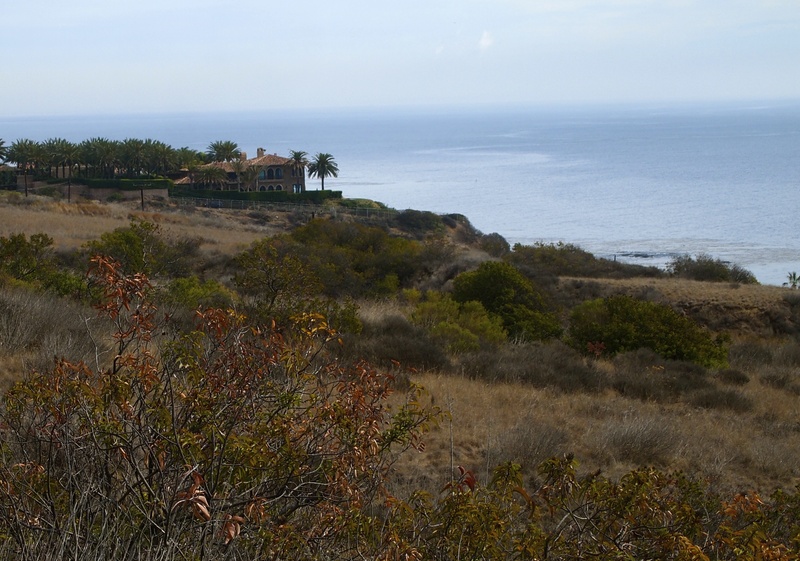 This looks like a good one and not too long either 🙂 Plus great views. 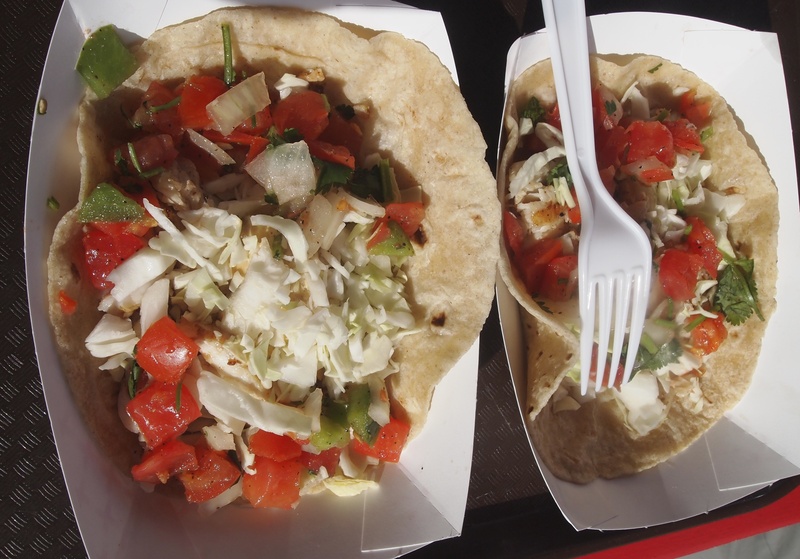 Those fish tacos look lovely!